Did you recently receive an email from Instagram informing you that the email used on your account has been recently changed yet you haven’t made any changes yourself? Well, a lot of instagram users received these emails and many of them have gone to Reddit and Twitter to express their frustration about the matter. That’s because with the email change, they are logged out of their accounts and can’t log in again. The changed emails reflect those with a Russian domain (.ru). It’s a sign that these accounts were hacked but there is no indication on the criteria used to choose these specific accounts with notable differences such as the posts and number of followers per account. Mashable was the first on the scene to report the hack. Instagram followed thereafter with their own blog post and also tweeted to inform their users that they know about the problem. 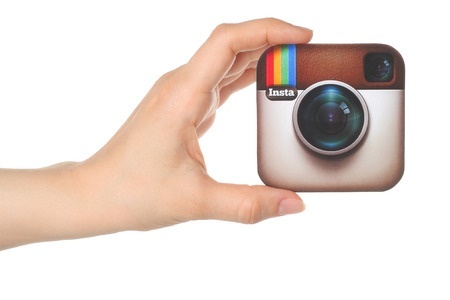 What’s Affecting Access To Instagram Accounts? Currently, the tweet has received over 200 comments with too many users expressing a lot of frustration because they haven’t been able to access their accounts for hours and days even yet the site hasn’t taken appropriate action to restore their access. In the blog post, Instagram has provided some guidance on how people can regain their hacked accounts. For instance, if you have received the email showing your account’s email has been changed, you can click on ‘revert this change’ and immediately change your password. However, before reverting the change, you should confirm that the email you have received is actually from Instagram. You should create a strong password to prevent further hacking and follow the rules in place for that. Make sure you haven’t used your password anywhere on the internet. Make sure the password is a combination of numbers, letters and punctuation marks. Don’t use personal names or any dates available publicly. Also, choose a longer password to avoid easy hacking. 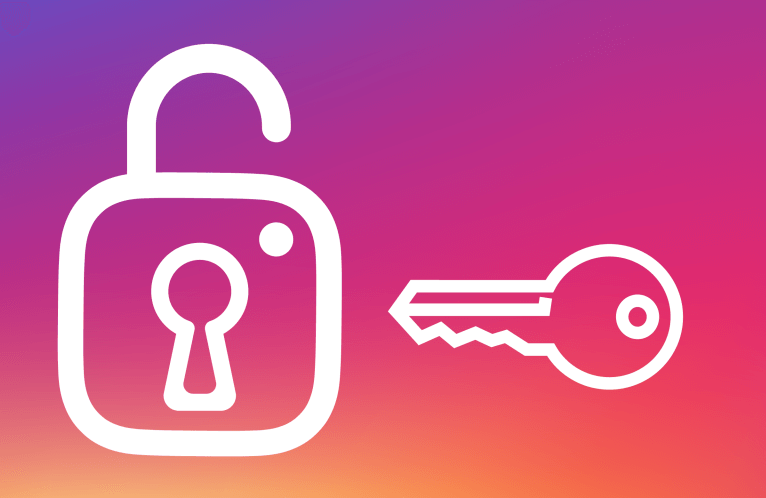 Don’t allow rights to questionable third party apps to link to your instagram account. When you regain access to your account, enable 2 factor authentication by going to settings – two-factor authentication – require security code. According to SMVT, most of the hacked accounts hadn’t enabled two-factor authentication while some had done it. Most users didn’t find this information useful because some of the emails and usernames in the hacked accounts were changed. If that’s so, the user can remit a request to Instagram Help Center requesting account recovery. If your account hasn’t been hacked, you should change your password immediately for the best results.